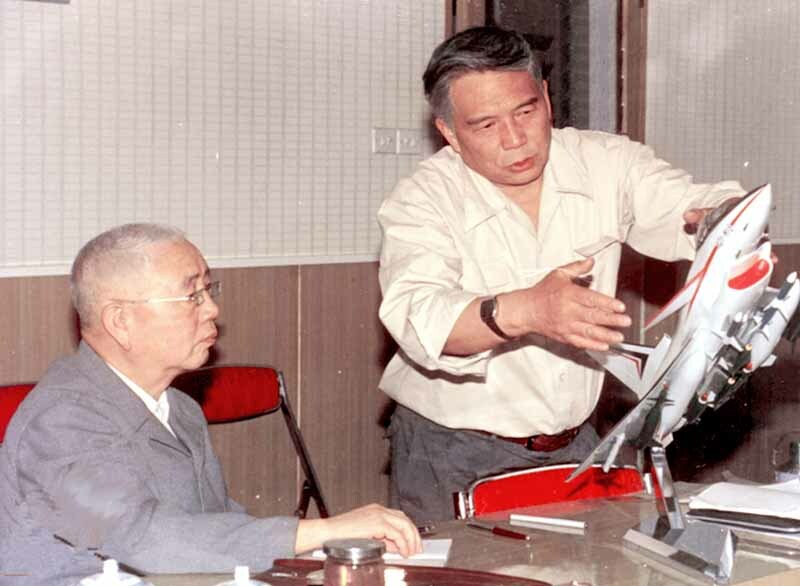 Admiral Liu Huaqing was the third commander of the PLA(N) (1982-1988) and one of the foremost maritime strategists produced by the People's Republic of China. 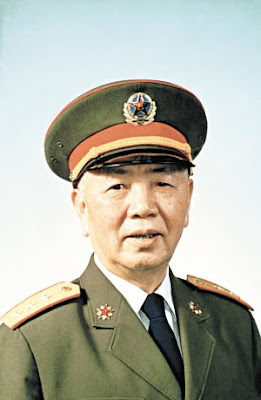 Born in 1916, Liu joined the PLA in 1930 and was a veteran of its Long March. 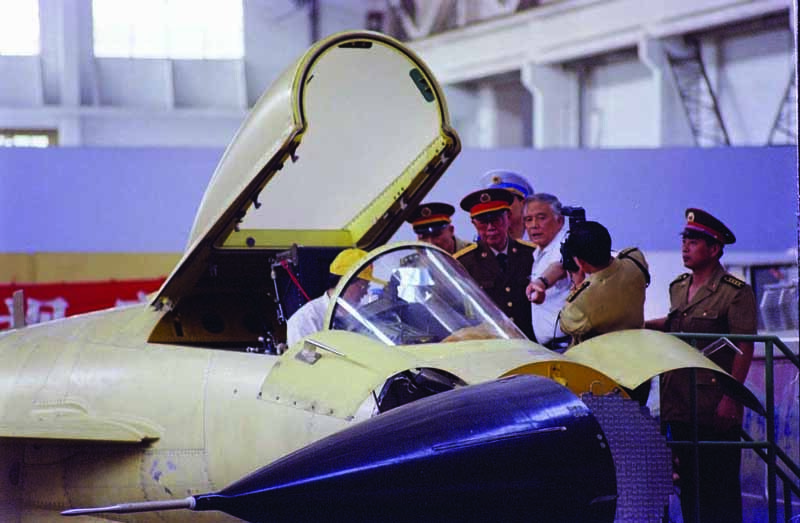 His transition from the army to the navy began in 1952, after which he served in a variety ofoperational and technical assignments including Deputy Commander of the North Sea Fleet, Vice Minister of the 6th Ministry of Machine Building (Ship Building), and Deputy Chief of the General Staff, before assuming the position ofPLA(N) Commander in August 1982. In a military dominated by the "great infantry" concept, Liu was much more than just an army officer serving in naval assignments. 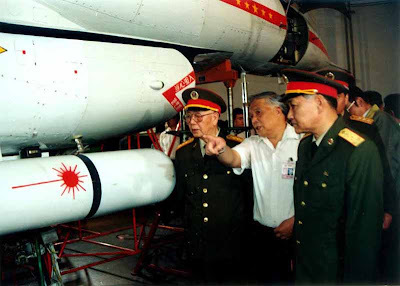 Instead, Liu proved himself to be a forward thinking maritime strategist who developed the PLA(N),s current strategy of"offshore defense," began the now robust program of naval diplomacy and foreign engagement, and laid the intellectual and technical foundations for the rapidly modernizing PLA(N) of today.